*It’s always risky when an actor steps into an iconic character and attempts to bring his own energy to the role. Add a different racial background to the mix, and pleasing fans can be nearly impossible. 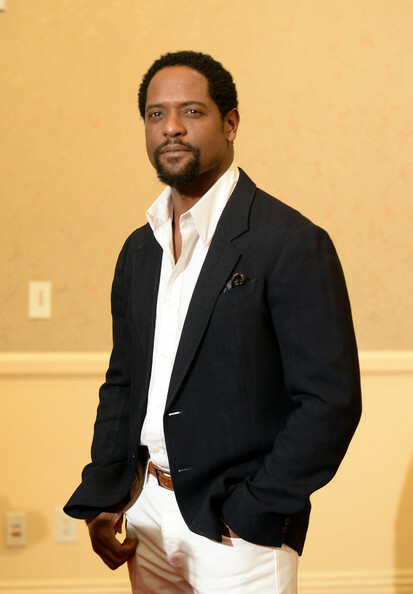 In October, Blair Underwood begins his run in NBC’s remake of “Ironside,” sitting in the wheelchair occupied in the original 1960s series by Raymond Burr. Underwood says the thought of taking on a role so identified with another actor is daunting. And it’s not the first time in his career he has done this. 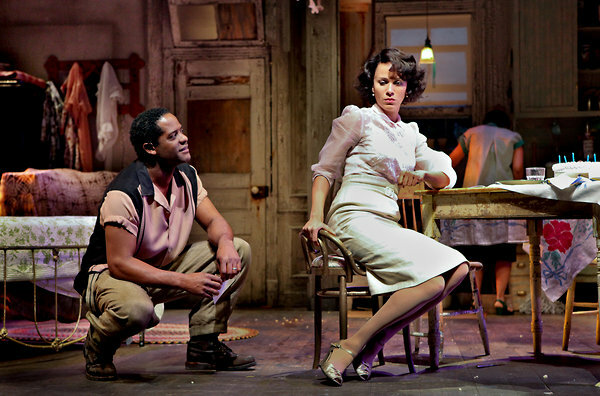 “This time last year I was doing A Streetcar Named Desire on Broadway playing Stanley Kowalski and stepping into those shoes in line with the great Marlon Brando. That was daunting,” Underwood stressed. “But it was daunting because you’re dealing with the same text, the exact same lines. People will compare what they know in their head. “Ironside” premieres Wednesday, Oct. 2 at 10 p.m. on NBC. Watch the trailer below.